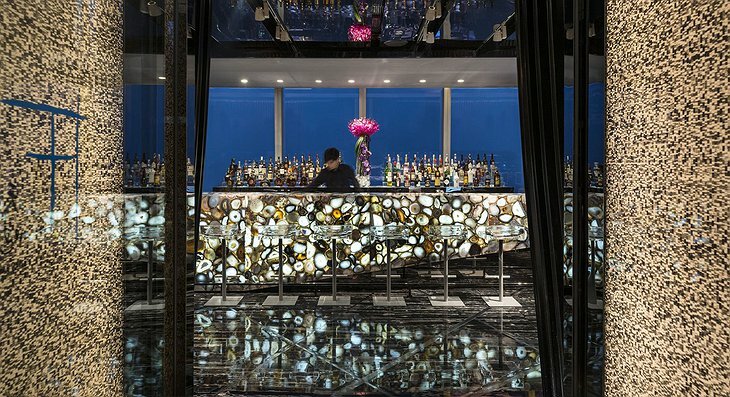 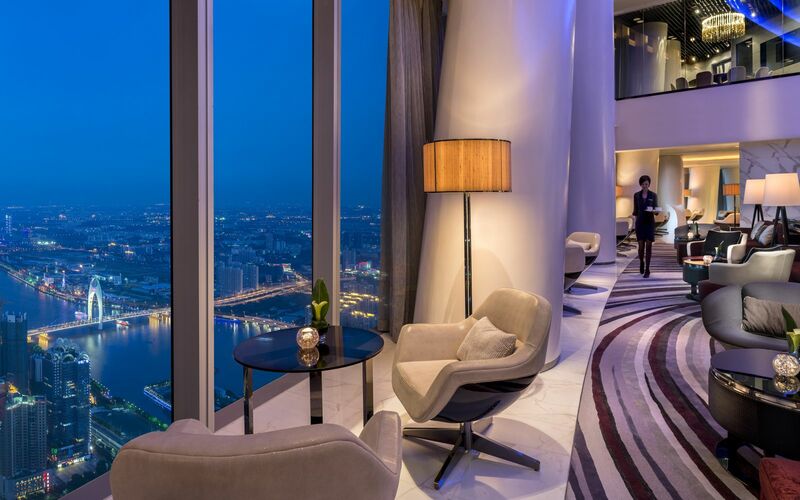 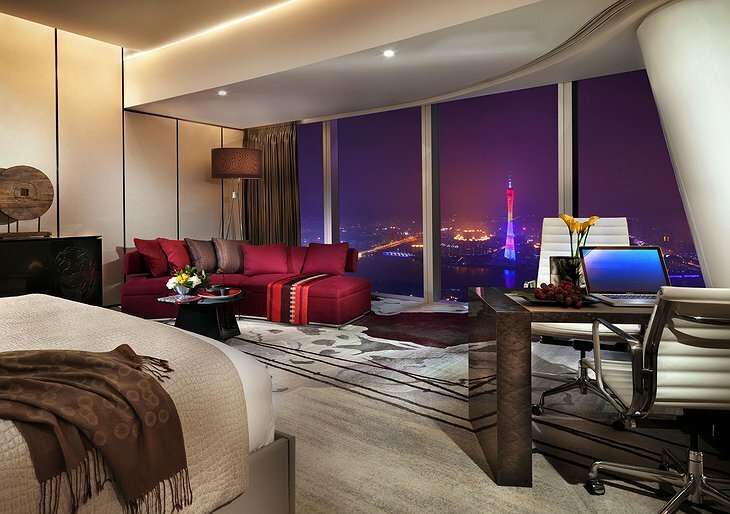 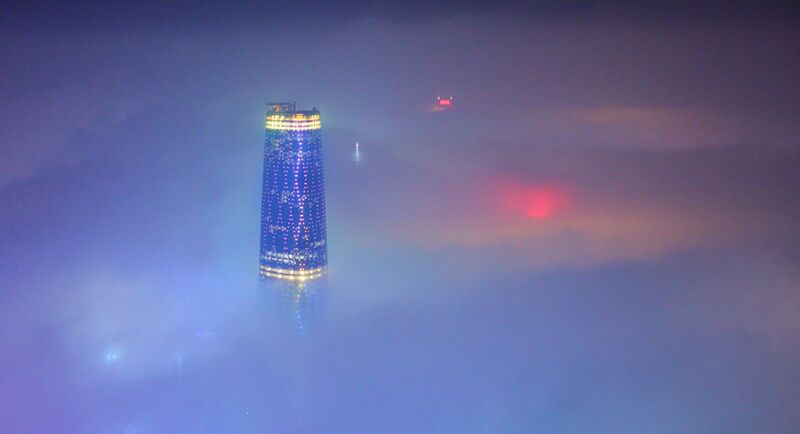 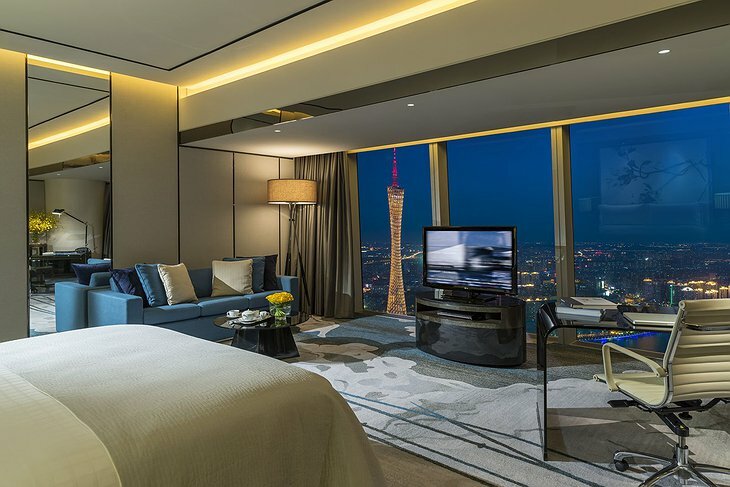 Located in China, the Four Seasons Guangzhou is a beautiful 5-star luxury hotel. 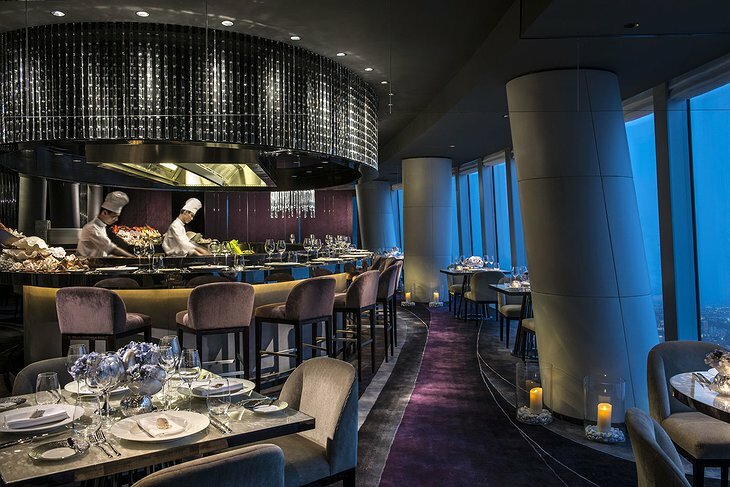 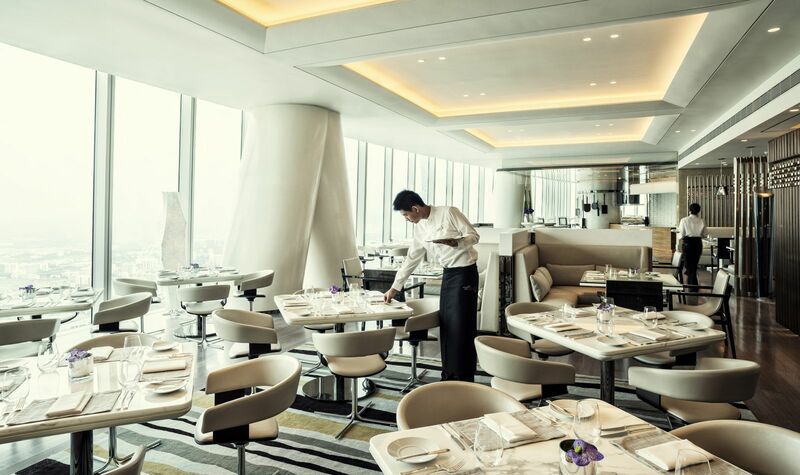 This Four Seasons location is uniquely situated, occupying the top third of the 103-story IFC Guangzhou -- one of the tallest skyscrapers in the world! Views are spectacular from floors 70 to 100; take in the gorgeous Pearl River by day or the energetic neon cityscape by night. 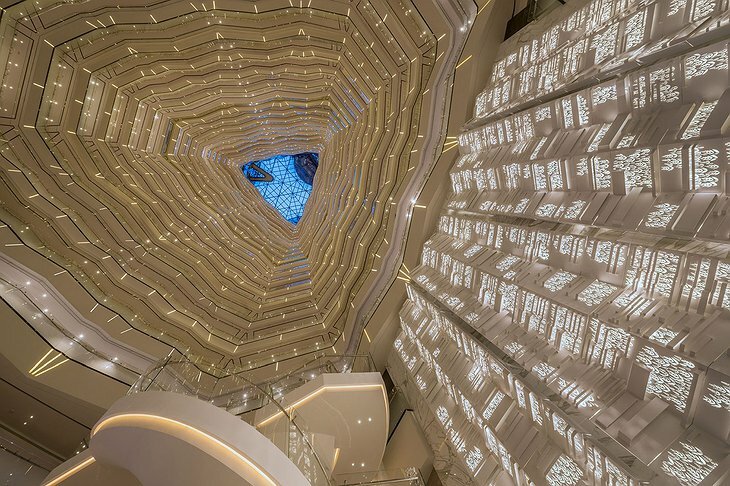 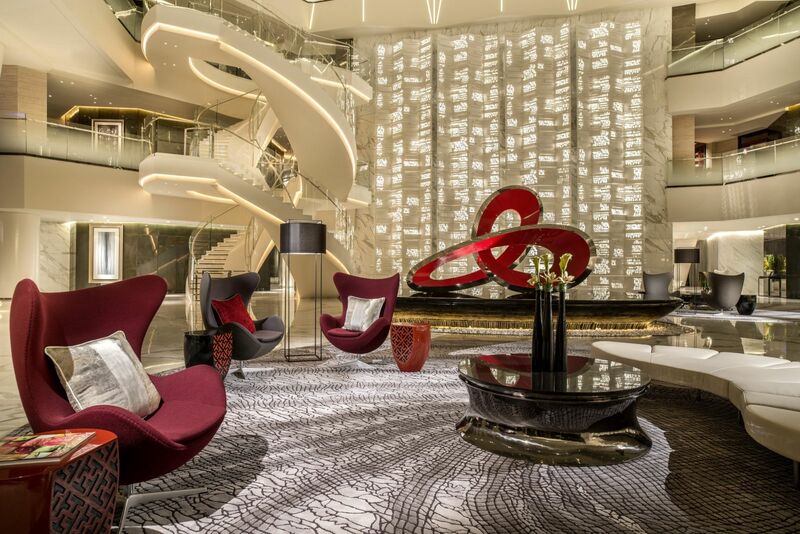 Filled with 344 ultramodern guest rooms, including 42 suites, this hotel is elegantly decorated, peppered with artwork from both local and international artists. Marble bathrooms offer guests beautiful tubs to relax in, as well as walk-in showers. 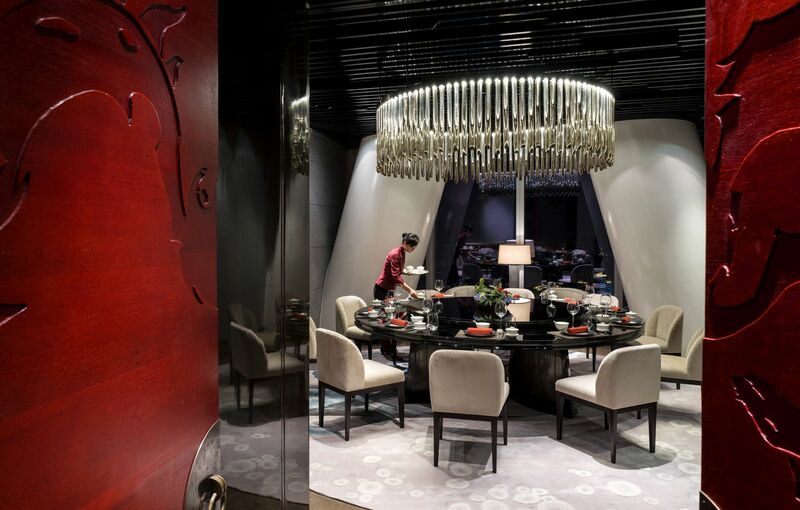 If you’re hungry, don’t worry -- you can find seven places just in this hotel alone to dine in! 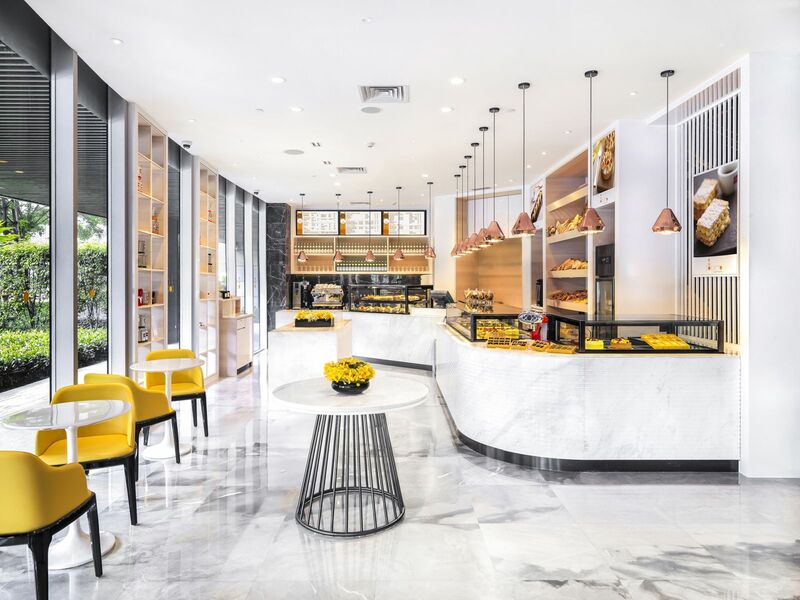 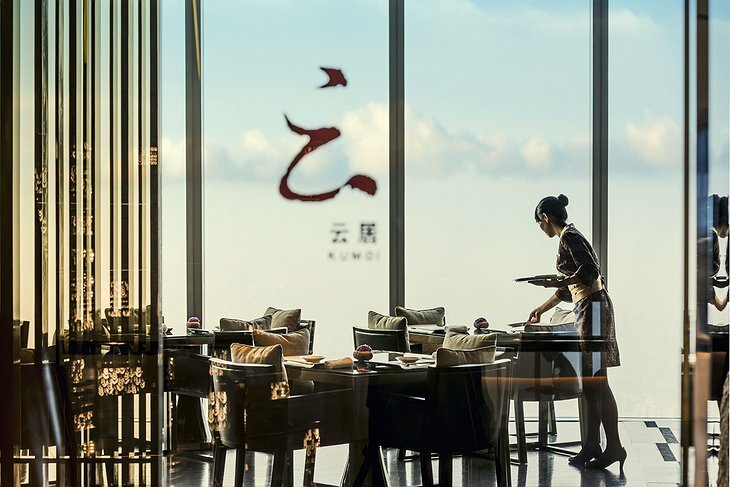 From the serene Japanese restaurant, Kumoi, to Yu Yue Heen offering authentic Cantonese cuisine, you will not go hungry. If seafood is your favorite, check out the fresh fish in Catch. 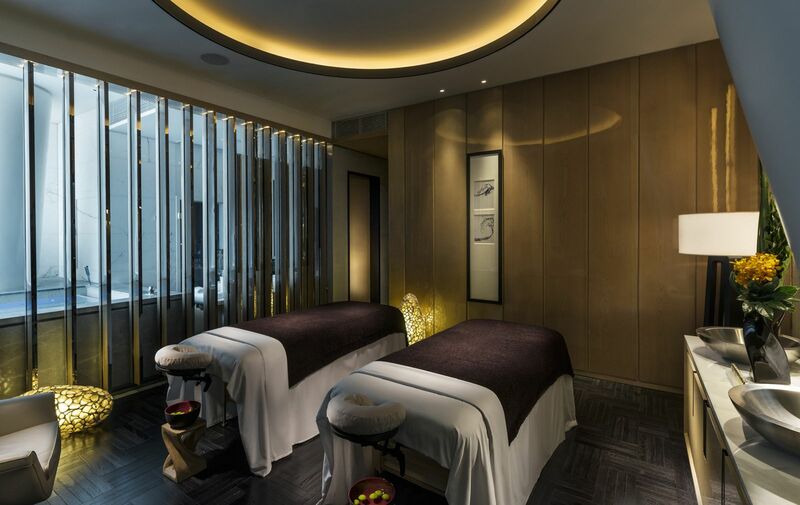 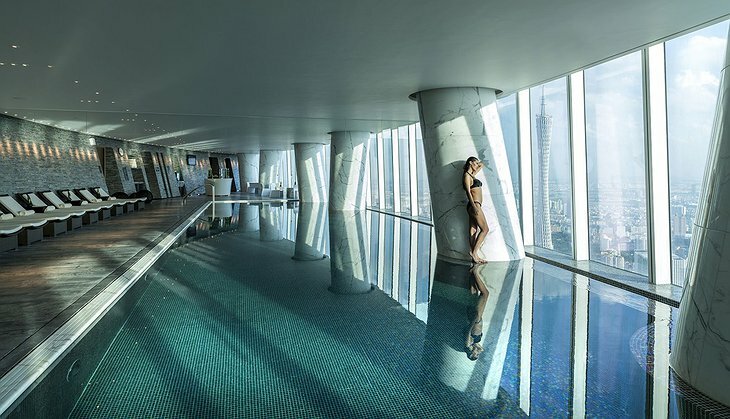 Now that you’re full and happy, relax and enjoy a world-class spa, cloud-level horizon-edge pool located on the 69th floor, and a luxurious 24-hour fitness center at your leisure. Guangzhou is a city of 13 million people filled with the most charming narrow streets and pushcart vendors. 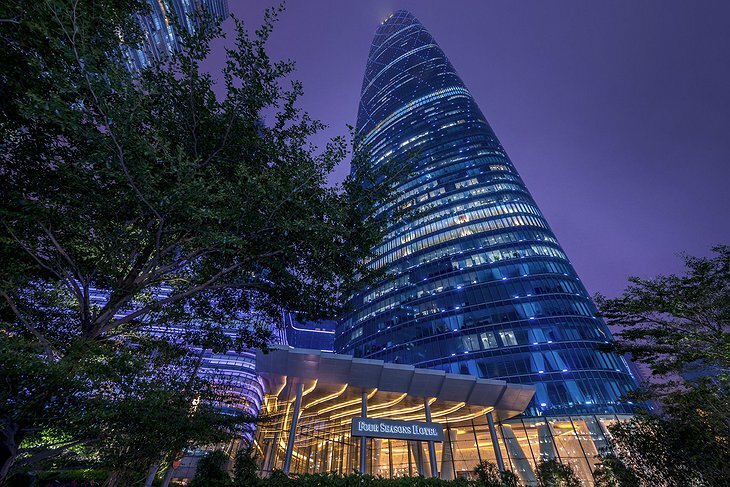 From the twisting Canton Tower to Zaha Hadid’s Guangzhou Opera House, contemporary architecture is on display in this neighborhood.